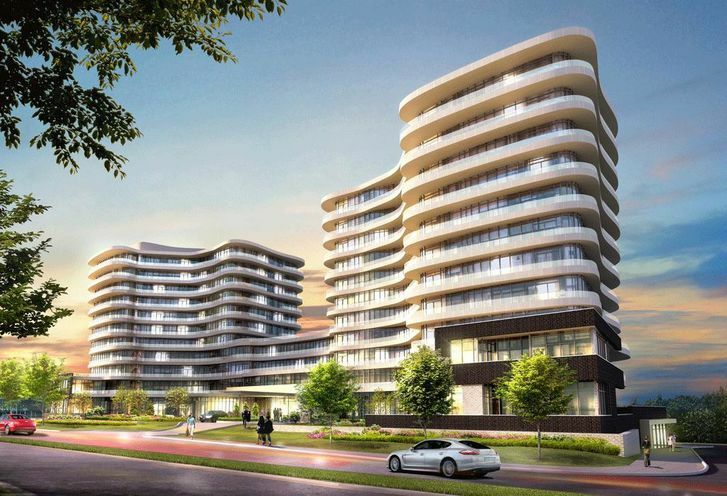 Flaire Condos is a New Condo development by Fram-Building located at Lawrence and Don Mills , Toronto. 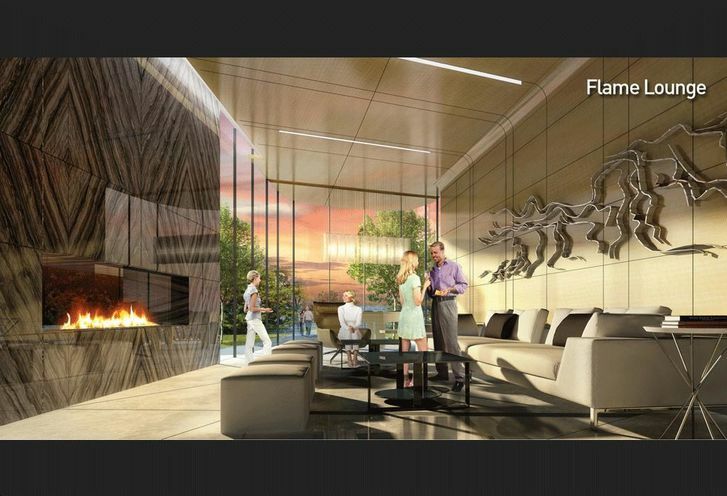 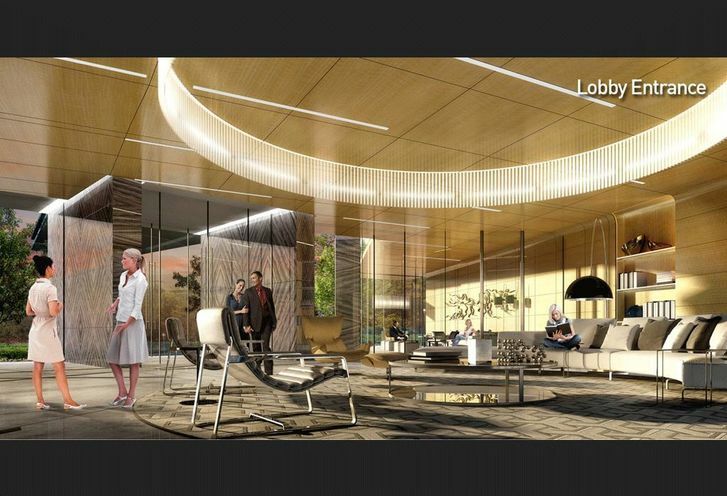 A new condo on Don Mills and Lawrence, Flaire condos is all about Flair. 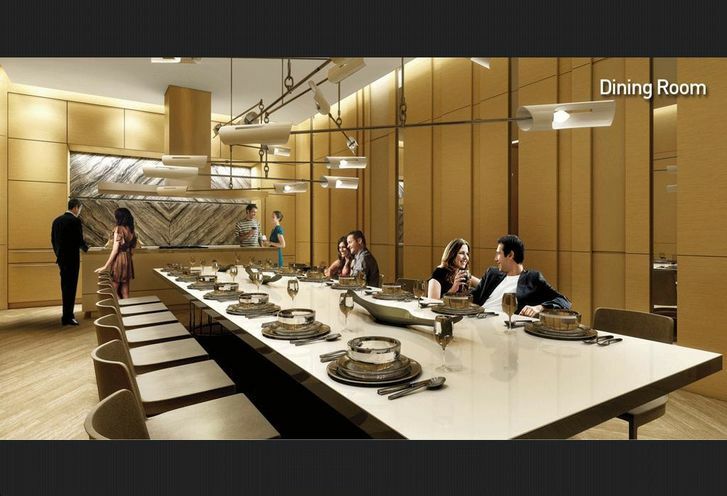 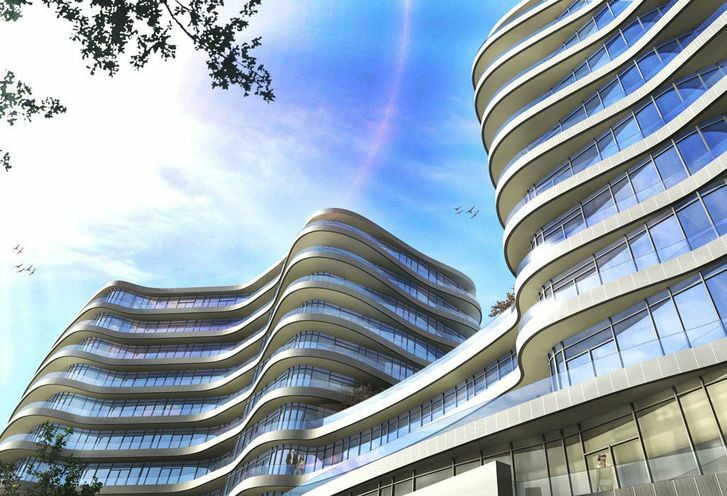 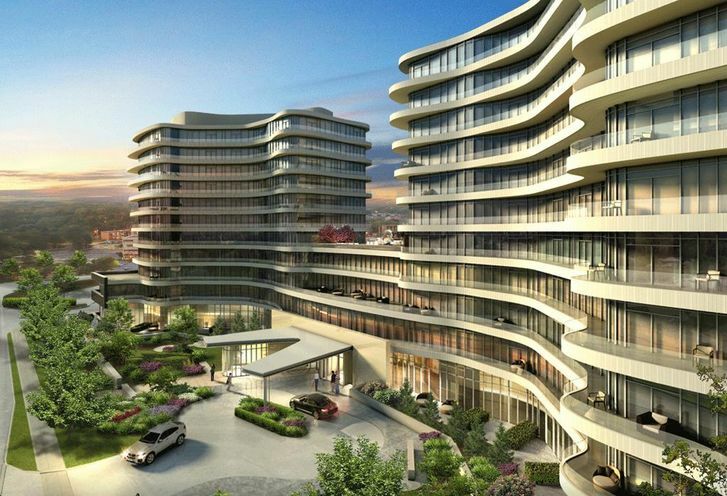 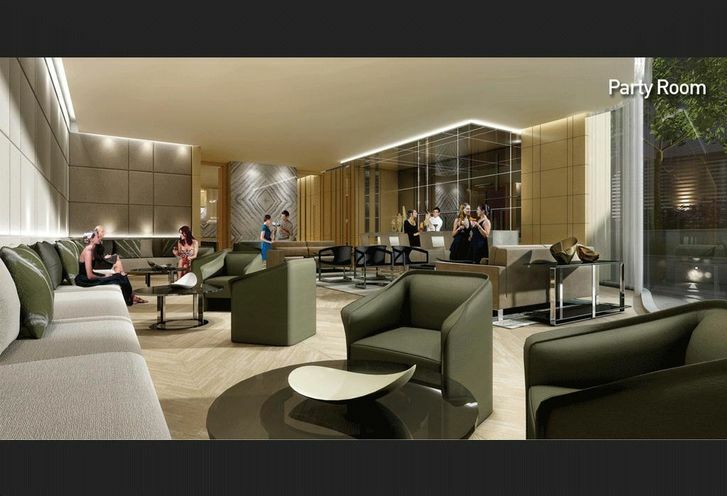 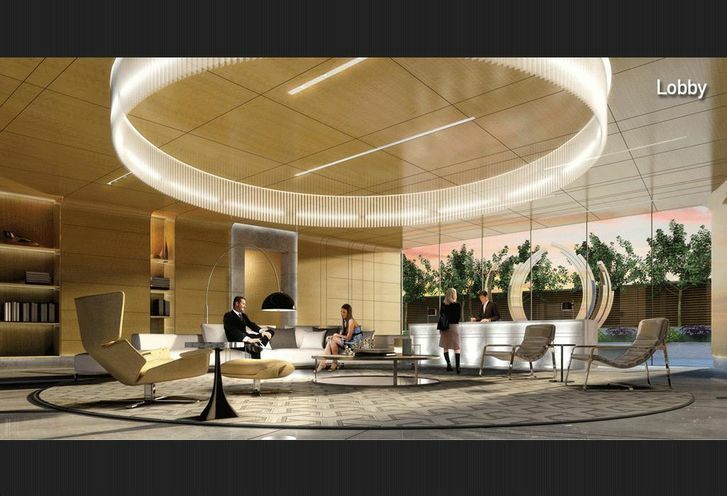 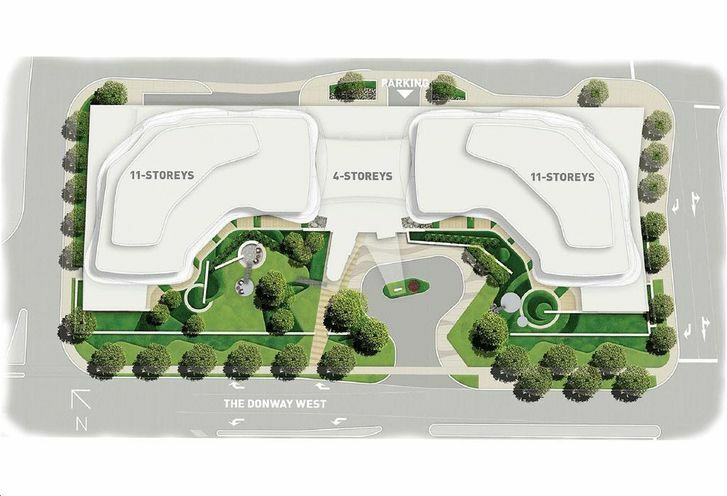 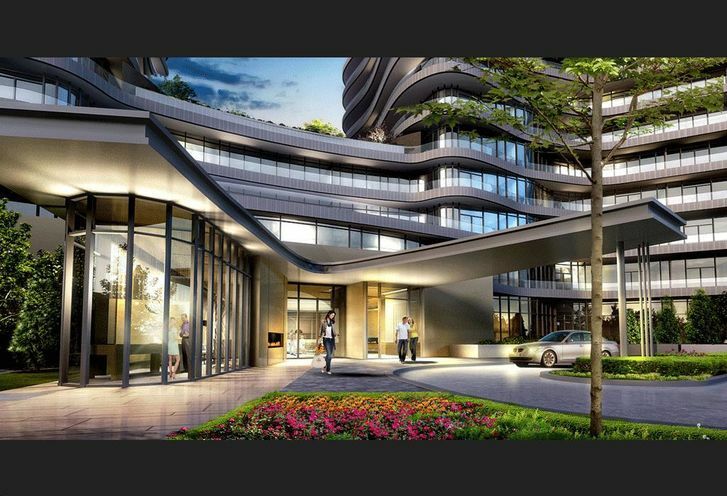 Coming in 2015, these residences have been designed to keep the home buyer happy. 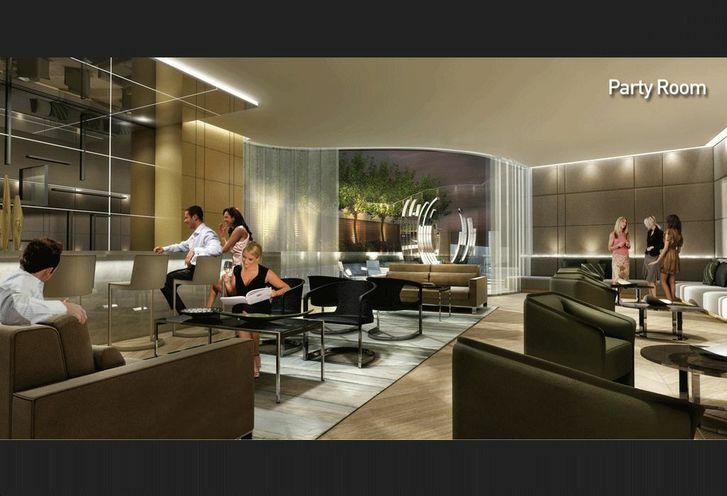 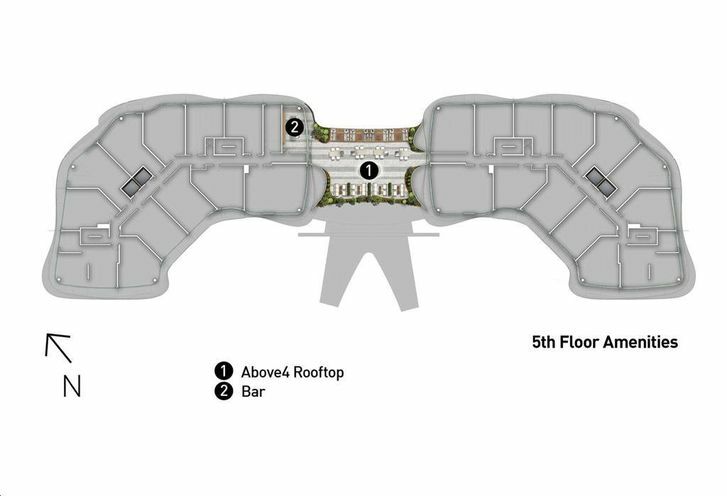 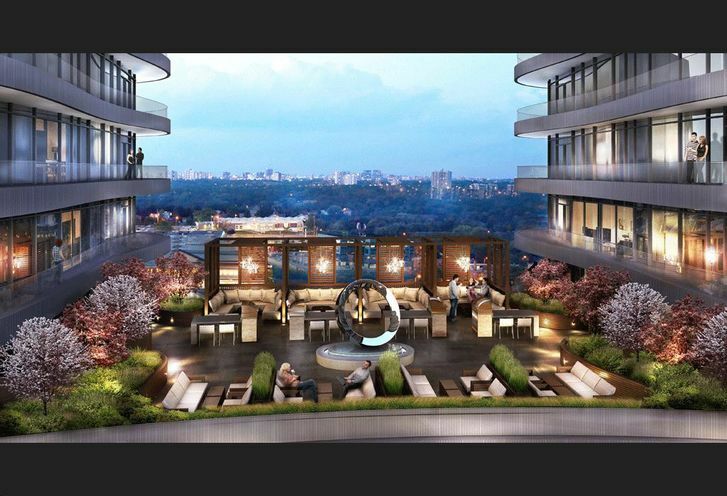 With 297 stunning suites, Flaire condos gives this condo the edge. 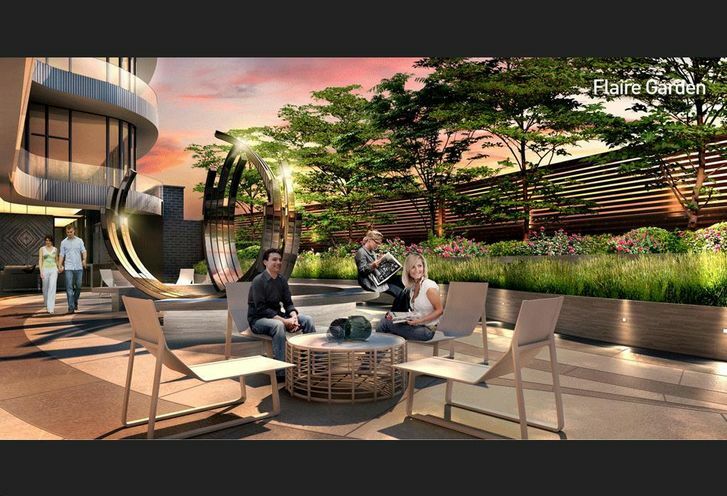 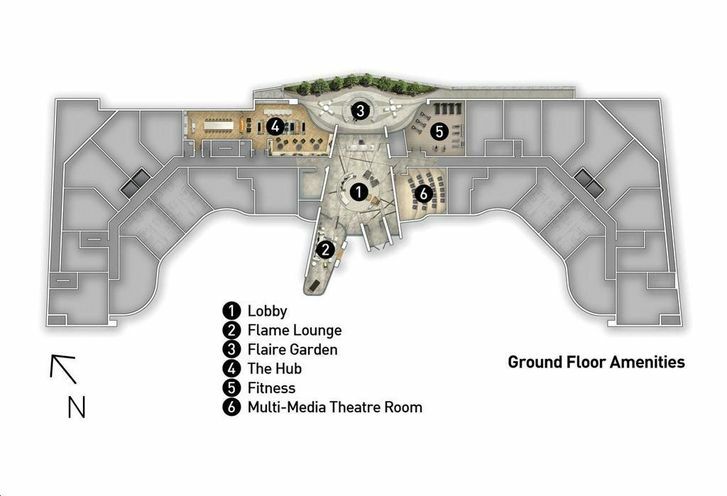 Flaire Condos is a new Toronto Condo in the Banbury-Don Mills neighbourhood by Fram Building GroupS00PO.